What is your bucket list hunt??? 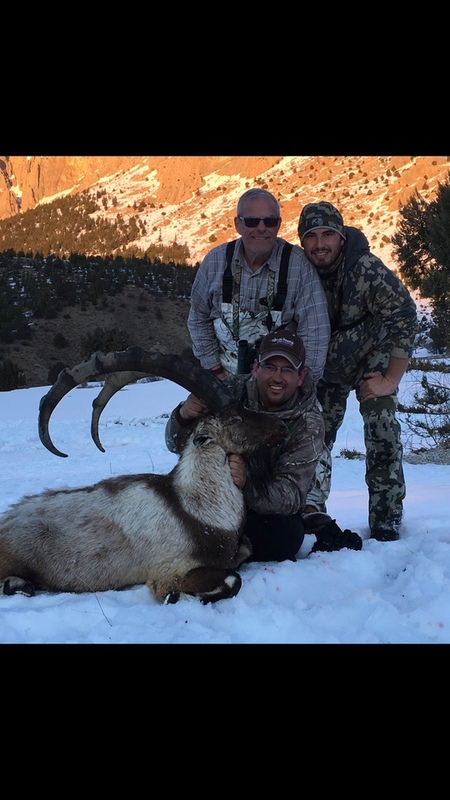 I have been blessed beyond belief to travel around the world hunting in many places one to include my bucket list animal the Bezoar Ibex of Turkey!!! A trip I will never forget! Memories made for a lifetime!! !